The month of May usually signaled the end of summer when we were kids, but it also meant one thing that never failed to get us excited: shopping for school supplies! Our grade school selves loved finding cute notebooks and pencil cases to fill our bags—though the highlight of it all, hands down, was always a fresh box of crayons. Tbh, the standard issue box of 16s always felt kind of… lacking, when all we really, truly wanted was the 64s with the built-in sharpener. As adults, the fervent desire to have a rainbow of crayons to play around with never really left us (thank goodness for coloring books for grown-ups). 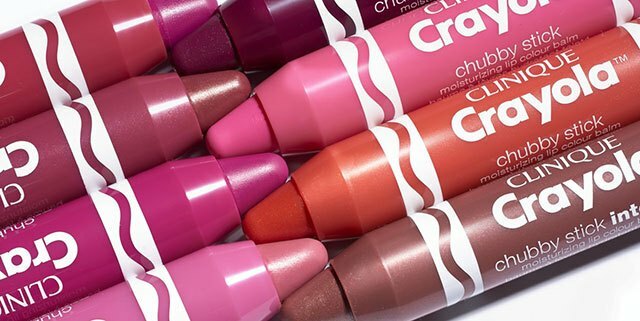 Which is why it seriously felt like a match made in heaven when the news of a certain makeup collaboration first came about—and now, they're finally available in the Philippines! All of these apply sheer, which means they're so easy to swipe on even without a mirror. 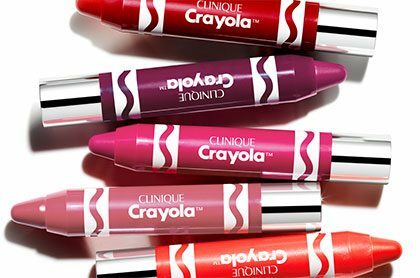 But they're also buildable, which is definitely good news for girls who love a highly pigmented pout. 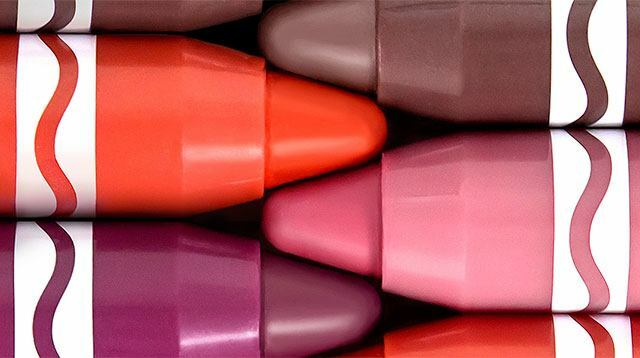 We encourage mixing and matching to create your own personalized shade—similar to what you used to do with actual crayons! 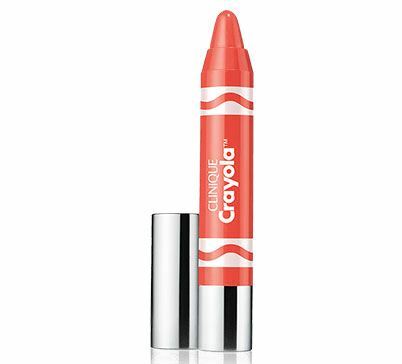 Crayola for Clinique Chubby Stick retails for P1,000 for a limited time only. Find it at Clinique counters in Rustan's Makati, Rustan's Tower Shangri-La, Rustan's Alabang Town Center, Rustan's Essenses Gateway Mall, Rustan's Ayala Center Cebu New Wing; and Clinique Boutiques in SM Megamall, SM MOA, SM Aura, SM Makati, SM North Edsa The Block, SM Clark Pampanga, SM Seaside, U.P. Town Center, Trinoma, Marquee Mall, Abreeza, Robinson's Place Magnolia, and Robinson's Place Manila.